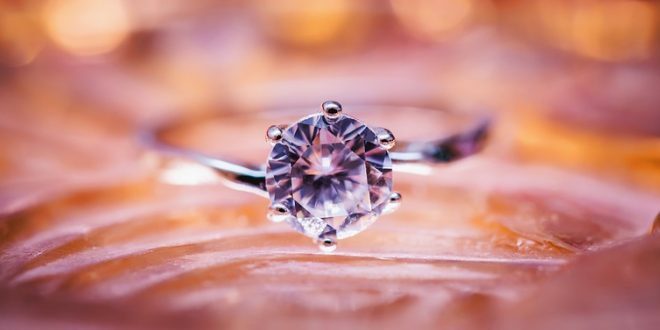 While women have different preferences for how they adorn themselves, there are some things to know when choosing timeless jewelry. After all, if you’re going to spend a lot of money on a piece of jewelry, make sure it has lasting value and style. While there are trendy pieces that are great for updating your look, classic jewelry is meant to be worn for a lifetime. Furthermore, it is something that can be worn by future generations. Keep the following 3 tips in mind if you want to purchase truly special jewelry that brings joy for years to come. Finding quality jewelry is somewhat of a treasure hunt that starts with trust. The stores or vendors have acquired these pieces, and they want to sell them to you. Unfortunately, some may not be completely honest or have your best interest in mind. It is, therefore, necessary to do your research ahead of time, so you know what you want and what quality looks like. Having the basic fine jewelry vernacular down is smart, as well. Do also consider the history and reputation of the stores you plan to visit. 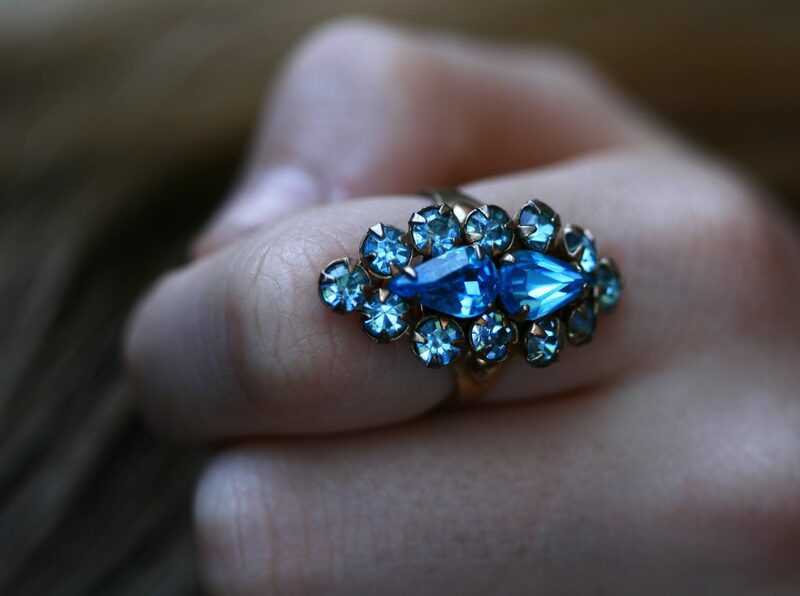 If you are a vintage jewelry fanatic like me, look for quality pieces at reputable antique malls or private collectors. I always take a magnifying glass with me when I shop for used jewelry, so I can properly see any markings and details. Also, know your vintage styles and even some basic info about designers and older jewelry companies. It helps to sound knowledgeable in case you need to negotiate. If you find quality pieces that you love but are in need of some repair, it’s a good idea to know a trusted repair shop. Here is a good article at shopedc.com that shares the basics about restoring jewelry to its original state. This is a perfect way to save money on timeless pieces. When you desire to purchase a timeless piece of jewelry, don’t think of it as just an accessory. Instead, pause for a moment and think about what it means to you or the person you’re buying for. Save the impulsive buys for that trendy, inexpensive stuff I mentioned earlier. 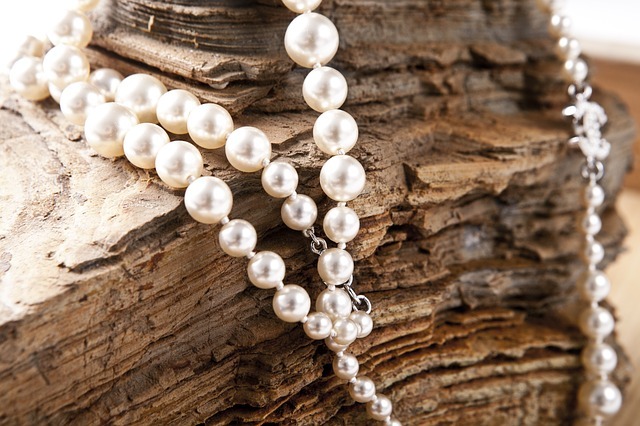 Many women love to receive special pieces during events or milestones in their lives. Some simply buy quality pieces for themselves when they want to feel special or reward themselves for something. The beautiful thing is knowing that whenever you or the recipient wears it, there is a special memory that pops up. Therefore, special pieces become more than just accessories, they are your future heirlooms, keepsakes, and objects of endearment. One last note, I keep a few Pinterest boards of jewelry I love. Some of the pins are newer styles but some are vintage. Having a photo collection helps me to really know what I want when I actually do purchase. Plus, I just love to look at all the pretty, sparkly things out there! Enjoy searching for the timeless jewelry that will bring you joy years to come!